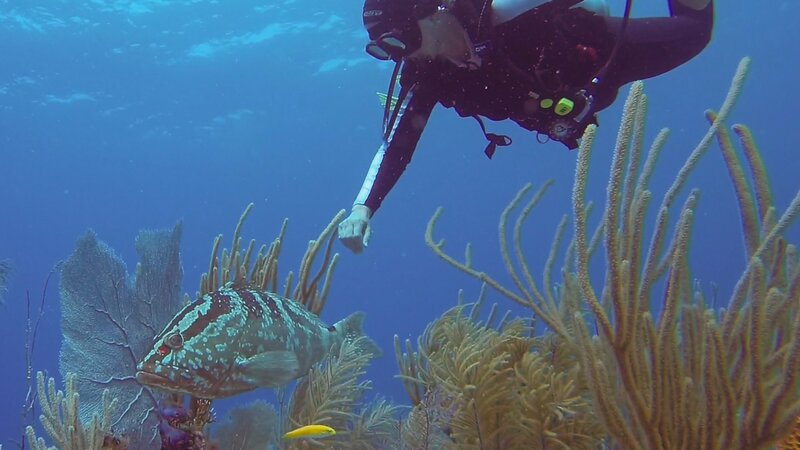 Taking a scuba diving certification course through Blue Sea Adventures Scuba Shop, we can accommodate any schedule. Diving with us is easy, we're close to downtown Dallas, so earning your Open Water Scuba Diver Certification is easy, just east on I-30 past I-635, exit Broadway in Garland. Starting at 3ft and dropping to 12ft at the deep end. 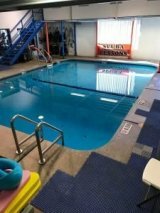 Our heated salt water pool is perfect for swim classes and scuba diving certification classes. Since its inside the scuba shop, after scuba certification, you'll get to use our pool. year round! New 2019 AND 2020 travel calendars is quickly coming together with new destinations like the Philippines and Grand Turk. Cozumel, Sea of Cortez & Flower Gardens, Stetson Banks and The Kraken dive calendars are available now! Photo Courtesy of Rusty Van Meter. 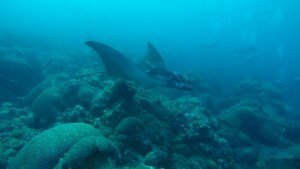 Visiting Flower Gardens National Marine Sanctuary with Blue Sea Adventures can be an epic adventure full of pelagics. Manta Rays and Whate Sharks often frequent Flower Gardens and Stetson Banks. These next year trips will feature a new shipwreck, The Kracken, popular for wreck diving scuba certifications. Pool Remodel is Complete ...for now! 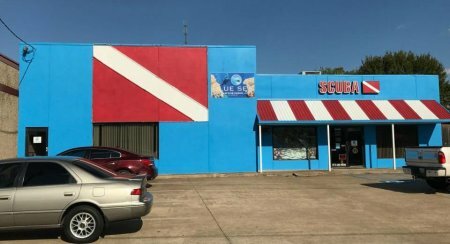 Started in 2003 as Blue Sea Adventures scuba shop in Rockwall, in 2011 we took over this scuba shop location in Garland Tx and closed our Rockwall store. Come see the changes since, the blue color should be obvious, plus repainted scuba diving flag. We still have onsite salt water pool where we host scuba diving certification classes as well as swimming classes. Our scuba shop's pool area is climate controlled for your enjoyment including dressing rooms and balcony to observe your friends earning their scuba diving certification. 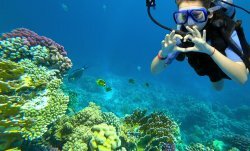 We stock proven and the best rated scuba diving gear we can find over a couple decades of research. We also staff scuba diving instructors on staff, which means that they know about the scuba gear we sell in our scuba shop.